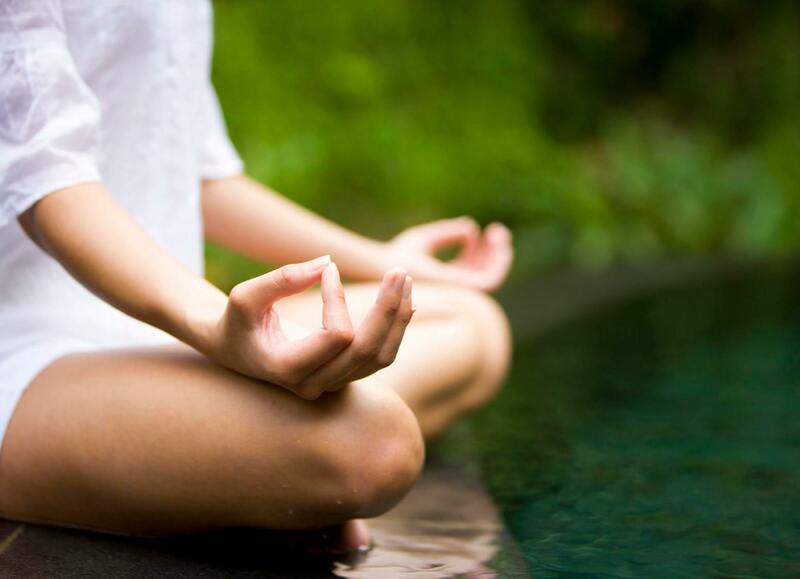 Whether you’re a master yogi or just signed up for your first class, we’ve got your yoga needs covered. 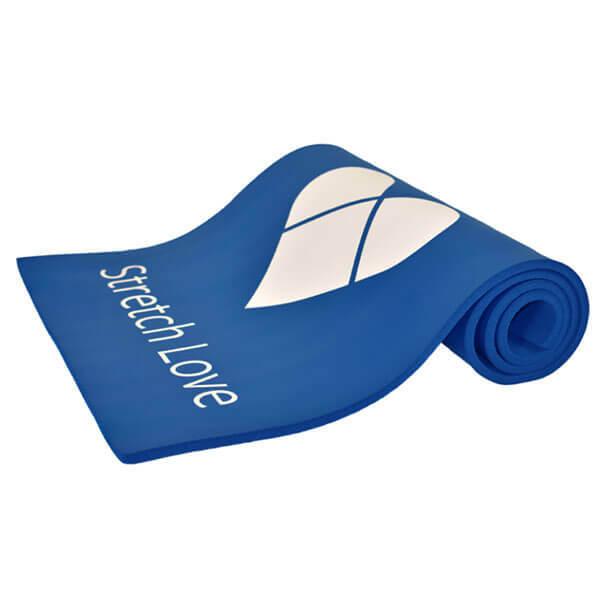 Arrive in style with a customizable mat carrier, master your sun salutations on a plush multi-use foam pad and more. We’ll take care of the branding, all you have to do is choose a color. 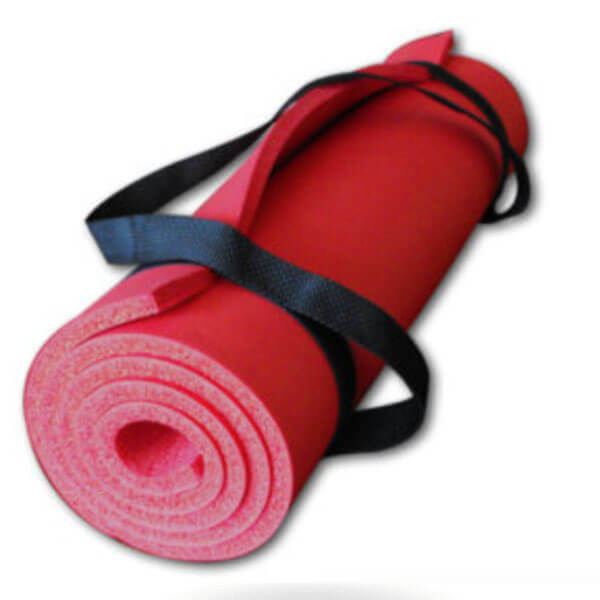 Yoga & Fitness Exercise Mat 3/8″- USA Made! Relax and enjoy the superb comfort of our Multi-use foam mats. Our mats are Made in the USA from New Softek(TM) closed cell foam which is superior at absorbing shock. There's plenty of space for you to stretch out on during your exercise, yoga or pilates session. 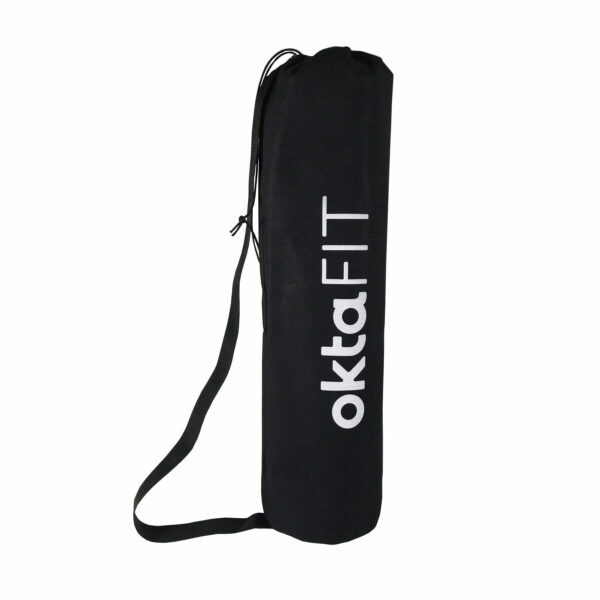 21" W x 55" L x 3/8"
Be prepared for your next exercise class with this yoga gym bag with mat. 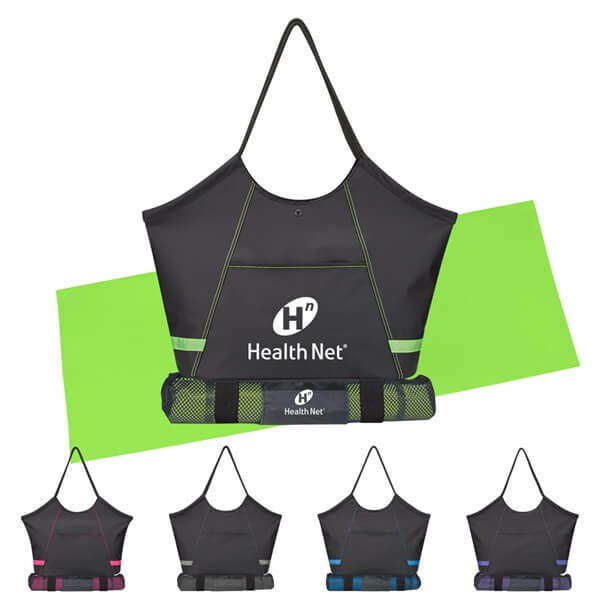 Available in assorted colors, this kit comes with a Fitness Club tote bag, which is made from polyester and features a snap closure, front pocket, inside pocket, elastic loops on the bottom for a gym mat or towel, and 23" nylon rope handles. A yoga mat is included as well.